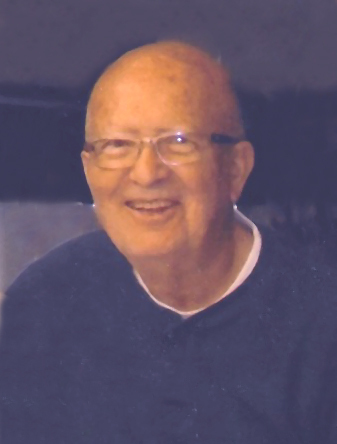 William E. Linn, 80, passed away Jan. 27, 2017, in St. George, Utah. He was born Nov. 16, 1936, in Detroit, Michigan, to Howard M. and Pearl Starkey Linn. William married Marge Ann Biersach in 1964. William retired from John Deere Horicon Works in 1996 and he and his wife moved to St. George, Utah. He enjoyed golf, ATVing and sports shooting. In recent years, Bill was known for his love of creating art in the form of sculpted wire and gemstone trees. He served in the United States Air Force during the Korean Conflict. William is survived by his wife, Marge; son, Scott (Bethanie) of Grandy, Colorado; sister, Nancy Dumon of Las Vegas, Nevada; and numerous nieces and nephews. He is preceded in death by his parents; daughter, Stephanie; and sister, Joyce. Arrangements are made under the direction of Spilsbury Mortuary, 435-673-2454. Friends and family are invited to sign his guestbook at www.spilsburymortuary.com.